We’re excited to announce our new partnership with celebrate! RVA. 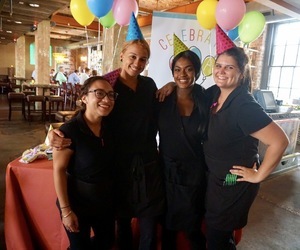 This local nonprofit has the mission of giving disadvantaged children in Richmond, Virginia a memorable birthday celebration in a safe and fun environment.